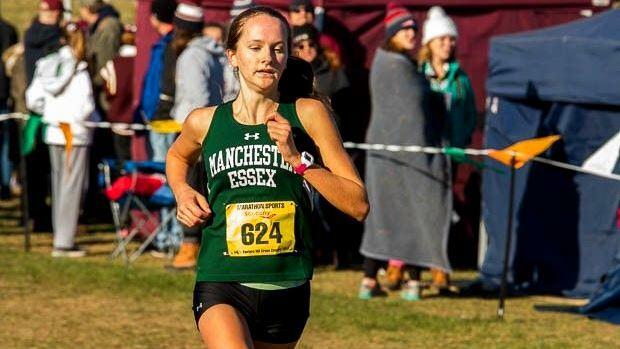 During the next few weeks leading up to the beginning of the cross-country season, MileSplit MA will highlight some of our top returning runners this fall. We graduated some outstanding harriers from last year, but we still have an impressive list of talent coming back this season with hopes of making their marks on the dirt trails. Feuerbach had a solid junior season last fall. For the third straight year, she captured an Eastern State crown, winning the Division 5 crown with a time of 18:42.52. 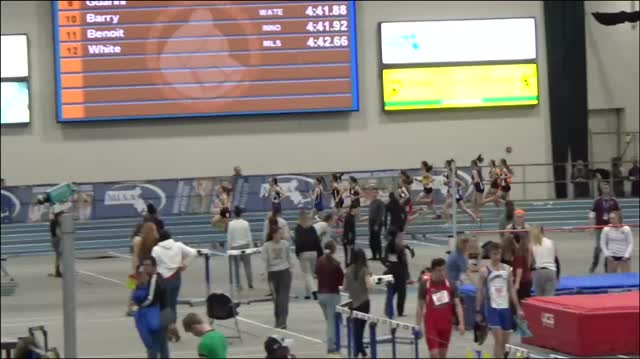 She also won the Cape Ann League Championship and was fourth at the Bay State Invitational. Feuerbach clocked her season 5K best at the All State Meet where she was timed in 18:28.73, good for third overall.